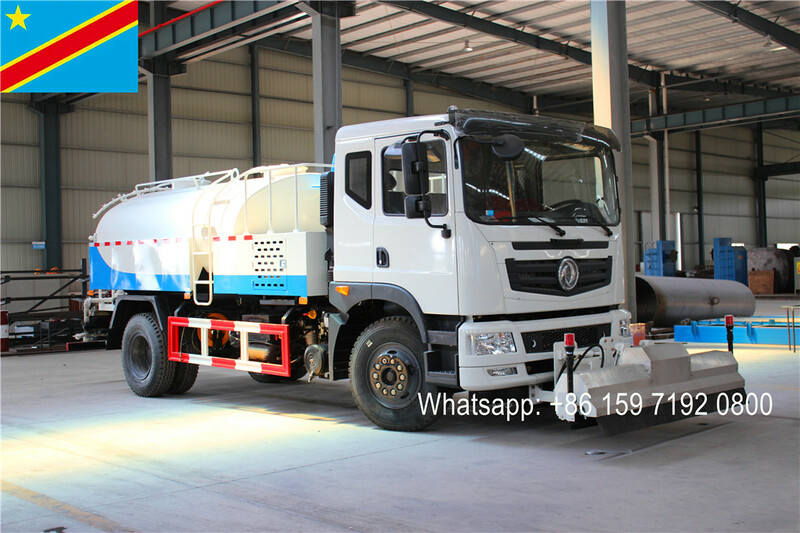 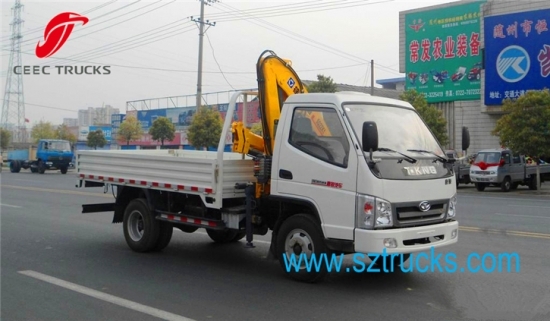 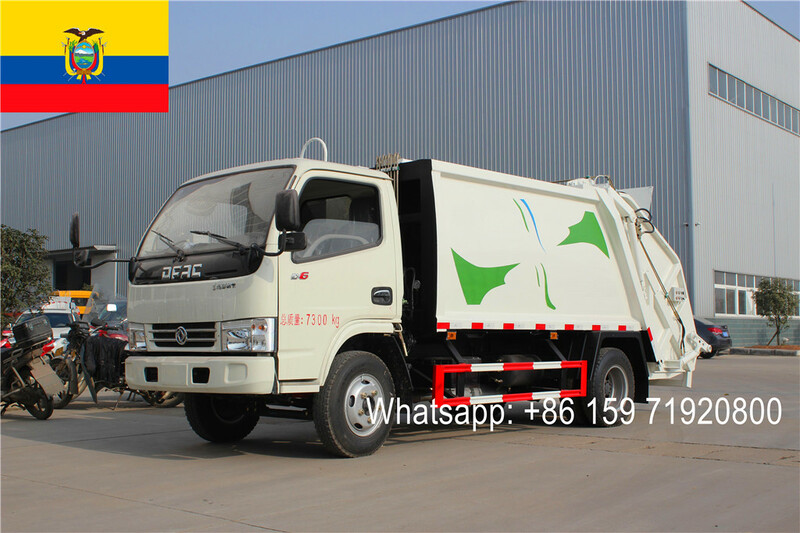 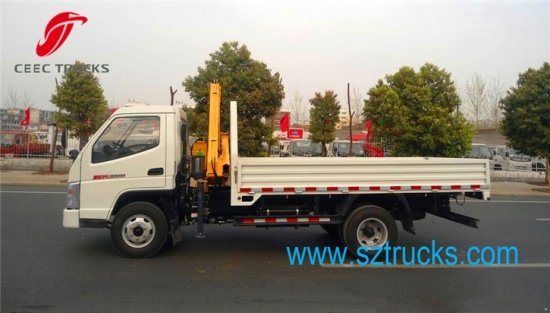 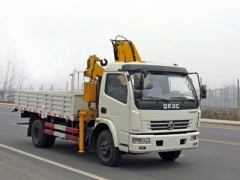 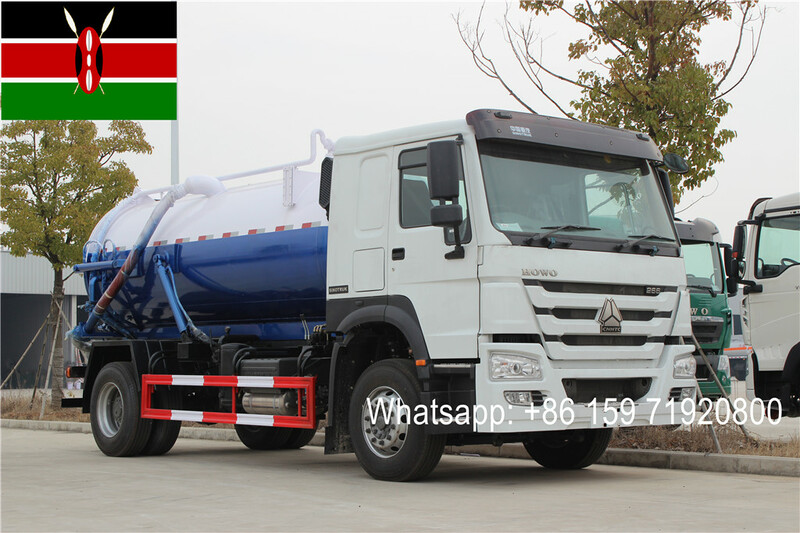 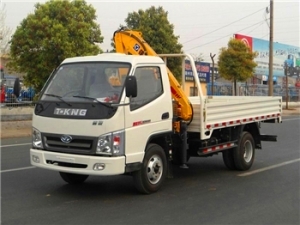 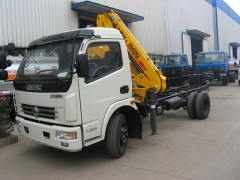 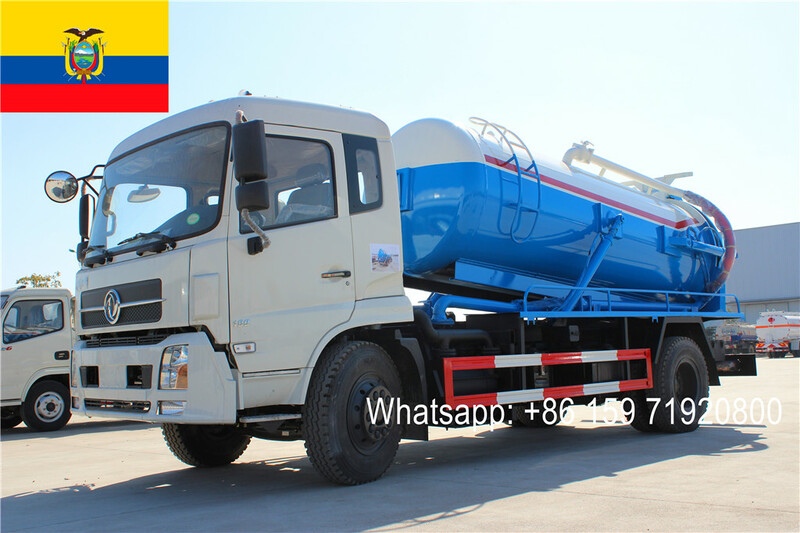 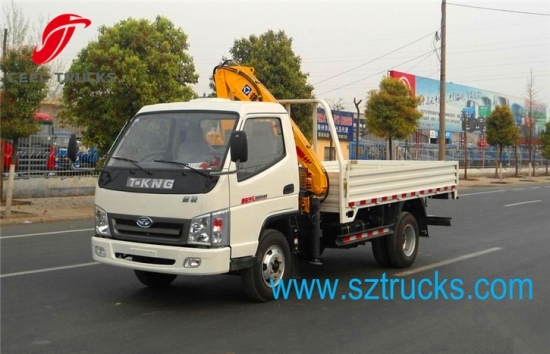 1． CEEC TRUCKS is the manufacturer of truck mounted crane many years with good reputation. 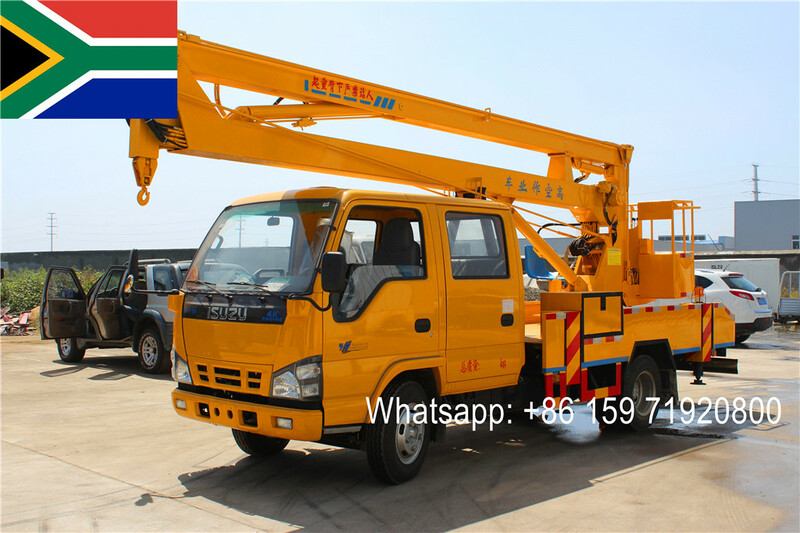 And thecrane including XCMG, UNIC, PALFINGER, SANY, etc. 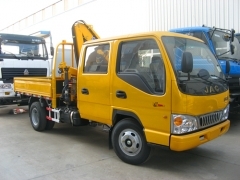 2． Advanced development & analysis meansmake sure design is very reliable. 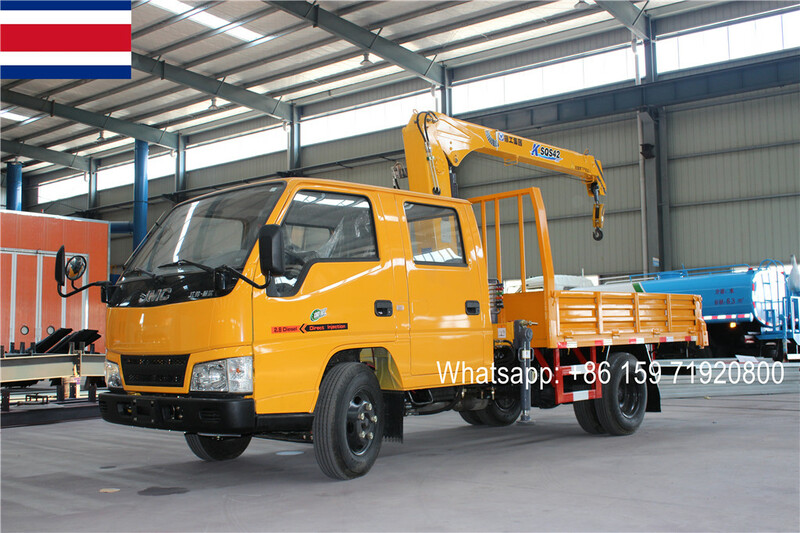 3． Higher lifting capacity with four connectedbar mechanism. 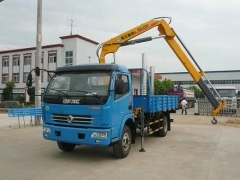 4． Flange telescopic boom coupling technology. 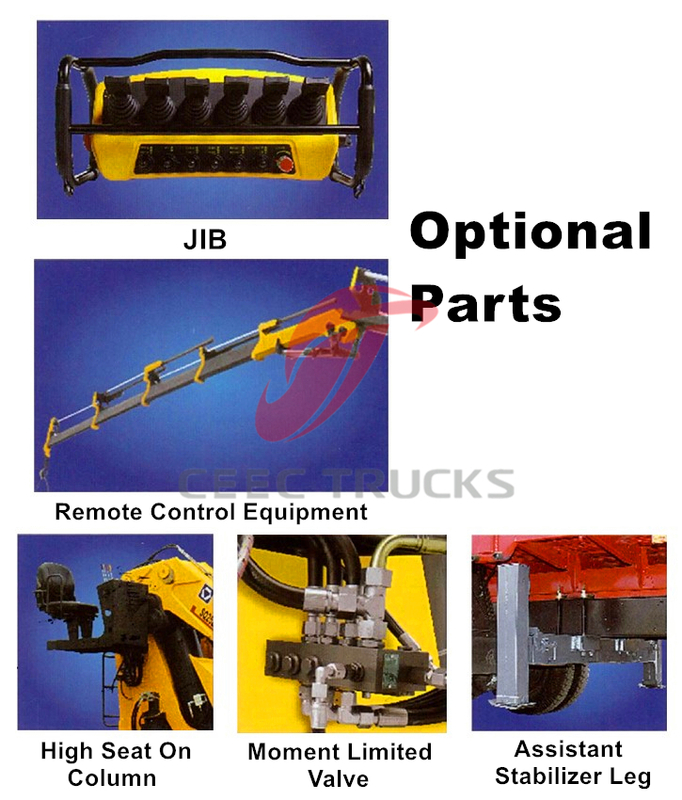 5． Self-design & developed slewing machinewith greater drive force can meet varied requirements of working situation. 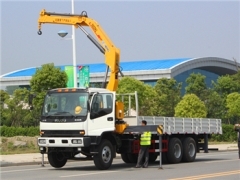 6． The more symmetrical center design of hexagonboom make it has bigger anti-bending capacity. 7． Float three-point bridge structure design canlower the accessional stress on the chassis frame when traveling.